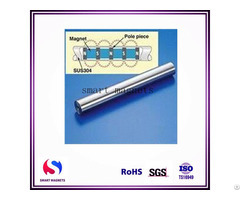 is one of the magnet manufacturer and all products are ISO certified. 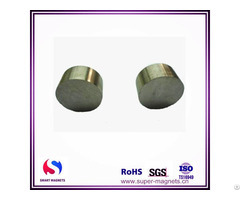 We are committed to giving our customers the highest quality Neodymium magnets and 100% customer satisfaction. 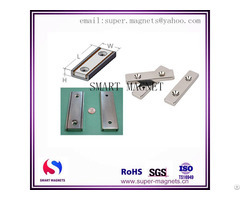 Business Description: Ningbo Smart Magnet Co.,Ltd. is a high-technology enterprise, which is specialized in studying, producing, developing and applying SmCo magnets and NdFeB magnets. The company takes up an area of 20000 m2 with a processing capacity of 6000 tons NdFeB magnets and 3000 tons SmCo magnets annually. 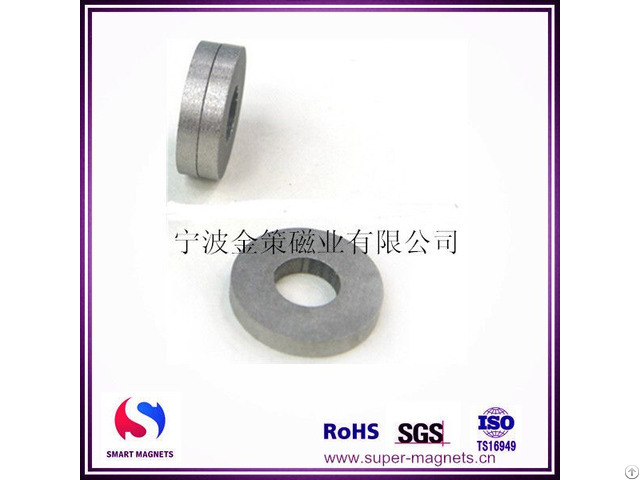 We also supply all kinds of magnetic assemblies.Size can be customerized :round(disc),ring,arc(till).block,cylinder,segment of ring. We always regard the customers and quality as our life, we has passed ISO9001:2000 , ISO 14000:2004. Nowadays our magnets have been put into a wide application in the following fields: Machinery, Audio/Video and Communication Equipment, Transportation, Energy, Medical Device, Office Au-tomation, Apparatus, Auto Mobile Industry, Motive Power, Safety and so on. We have enough capacity to settle all kinds of problems and supply the best serve for our clients.The guidelines of our company are “order is our command, Honesty and trustworthiness to be our fundamental”.Our magnets have been exported to Europe, America, Asian in areas around the world.We sure we will have a beautiful cooperation if you choose us.